Tasting Notes: Extraordinarily aromatic! Fragrances of peach blossoms, nectarine and guava entice the senses while the mid-palate is filled with mouthwatering key lime, honeysuckle and tamarind. 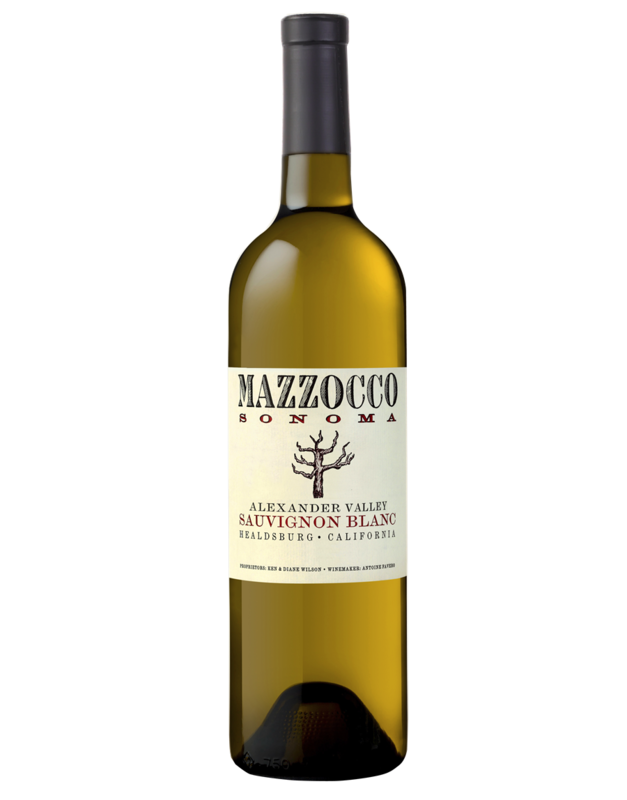 The finish is fresh, crisp, and vibrant laced with pink grapefruit, tangerine and a smidgen of honeydew melon.